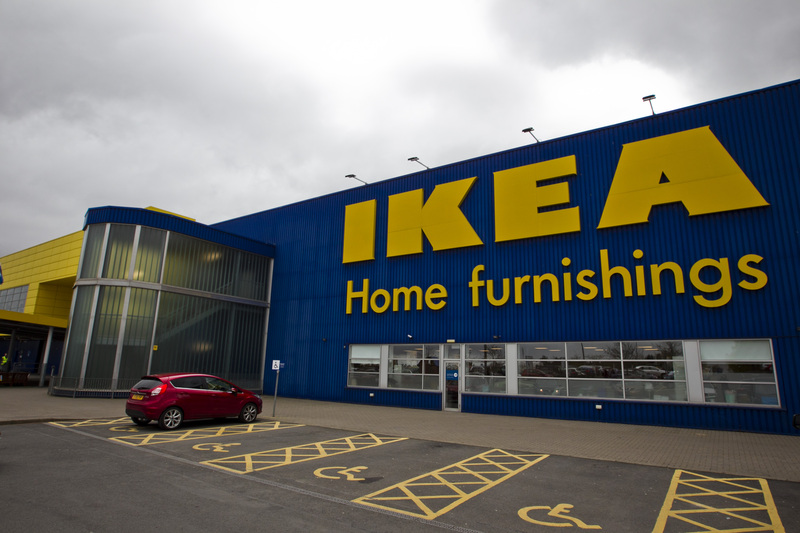 FLAT pack furniture giant Ikea has posted rising full year sales as more Brits spent money on home improvements, despite a “tough economic environment”. The Swedish retailer said UK sales in the year to August 31 grew 5.9% to £1.96 billion, as 59.8 million customers walked through its doors. Online was the standout sales driver, with 199.3 million visits to Ikea’s website, an increase of 13.4%. Website sales grew by 14.4% and now represent 15.5% of total sales. Ikea also increased its market share in the UK by 0.4% to 8.4%. However, boss Javier Quinones pointed to a “tough economic environment”. He said: “Whilst we’re pleased with our performance, we recognise that a challenging retail and economic environment means we need to continue to respond to our customers’ needs and invest in an Ikea that is here for people, whenever and wherever they need us. The comments come amid a decline in housing market activity, which usually has a knock-on effect for retailers specialising in home furnishings and DIY products. In previous economic downturns, consumers have opted to redecorate their existing homes. Ikea posted a 9% increase in home decoration sales while living room seating jumped 8%. The retailer opened two new stores in Sheffield and Exeter, taking its tally to 21 in the UK, and is set to open an outlet in Greenwich in spring 2019. Ikea has also this year announced the opening of its “Planning Studio” on Tottenham Court Road, central London, the first step in what it describes as a “city centre approach”. However, in May the group ditched plans to build a store near Chorley amid uncertainty on the British high street as retailers are hammered with soaring costs. Ikea had planned to open a store on a site in Cuerden, near Preston, in 2020, creating 350 jobs. Mr Quinones said: “Our stores will always be an important part of the Ikea brand when it comes to inspiration.